The Peoria Chiefs’ Opening Day roster includes four players ranked by Baseball America among the top 30 prospects in the St. Louis Cardinals organization. Those players are outfielders Jonathan Machado (ranked No. 15) and Dylan Carlson (No. 24), and right-handed pitchers Alvaro Seijas (No. 21) and Johan Oviedo (No. 23). Machado, a 2016 signee from Cuba, struggled in his brief time in the Dominican Summer League in 2016 (.209 batting average in 17 games), but acclimated well to the rookie-level Gulf Coast League a year later, batting .323 with 2 HR, 20 RBI and 8 SB in 35 games with the GCL Cardinals. Baseball America calls Machado — who just turned 19 in January — “a gifted natural hitter on par with any in the system,” with excellent strike-zone awareness and pitch recognition. Carlson returns to Peoria after spending the 2017 season in the Midwest League, where he batted .240 with 7 HR and 42 RBI in 115 games with the Chiefs. Still only 19, Carlson is a switch-hitting corner outfielder who draws walks (52 last season) but needs to cut down his strikeout numbers (116 last season). Baseball America says evaluators question his overall hitting ability, though he shows above-average power potential from both sides of the plate. Seijas, a 19-year-old Venezuela native, spent last season in the rookie-level Appalachian League, where he went 4-3 with a 4.97 ERA, 63 strikeouts and 20 walks in 63.1 innings (12 starts). His best pitch is a low-to-mid 90s fastball, while his curveball is inconsistently good. Oviedo, a 2016 signee from Cuba, turned 20 last month. Last season he made six starts in the rookie-level Appalachian League and eight starts in the short-season New York-Penn League, cumulatively going 4-3 with a 4.68 ERA, 70 strikeouts and 36 walks in 75 innings. Baseball America says he is still learning to command his 90-94 mph fastball, but “generally keeps it in the strike zone and uses it effectively.” He also throws a curveball, a slider and a changeup that BA says need work. One of Peoria’s infielders is a familiar face in the Midwest League, albeit for a different team. 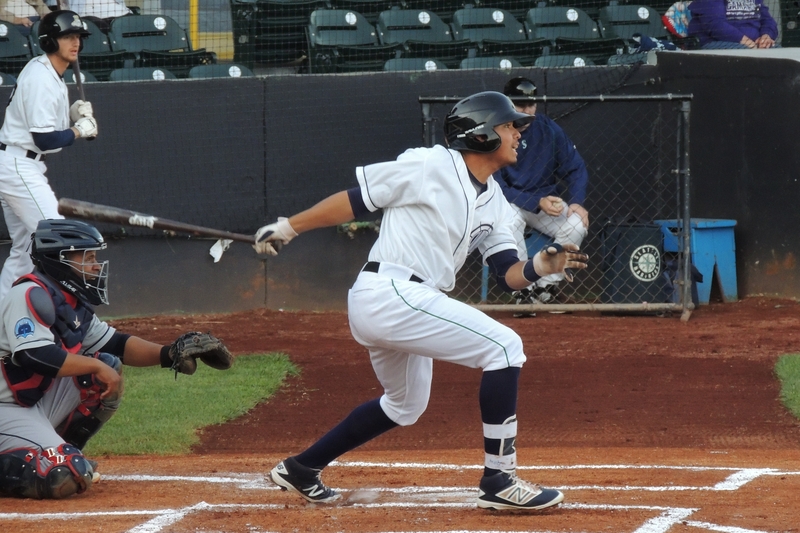 Rayder Ascanio played 173 games with the 2015-17 Clinton LumberKings, batting .249 with seven homers, 25 doubles, 71 RBI and 19 stolen bases in the Midwest League. The Cardinals acquired him from the Mariners last August in the Mike Leake trade. The Venezuela native turned 22 last month. Another 22-year-old infielder, Taylor Bryant, looked good in rookie ball last season, batting .324 with 13 extra-base hits and 21 RBI in 43 games. Infielder Yariel Gonzalez, who turns 24 on June 1, batted .305 with 14 extra-base hits and 42 RBI in 56 games in the short-season New York-Penn League last year. A fun fact about Peoria’s Opening Day roster: Both catchers assigned to the team were born on the same day (June 11, 1997). Julio Rodriguez batted .280 with 5 HR and 36 RBI in 47 Appy League games last season, while Dennis Ortega batted .234 with six doubles and 11 RBI in 45 games, mostly in the New York-Penn League. A couple Chiefs relievers to keep an eye on: RHP Jake Walsh, who went 5-0 with a 0.95 ERA, 39 strikeouts and 10 walks in 28.1 innings (16 games) in the Appy League last season; and RHP Kodi Whitley, who posted a 1.84 ERA, two saves, 19 strikeouts and three walks in 14.2 innings (12 games) in rookie ball last year. You can see the complete Chiefs roster here. You can read about Peoria’s coaching staff here. Like what you read here? Consider making a minimal monthly pledge of at least $1 to get early access to my team previews, along with other perks of being a patron of my work covering the Midwest League, here. (Donors were able to read this post early on my Patreon site.) It is completely voluntary to do so, and is not necessary in order to keep reading my work on this website. 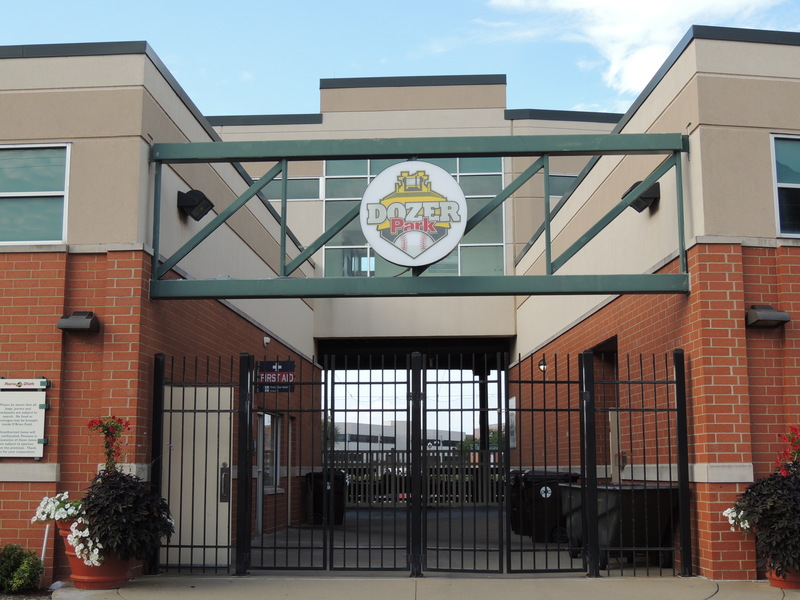 This entry was posted in Appalachian League, Clinton LumberKings, Midwest League, New York-Penn League, Peoria Chiefs. Bookmark the permalink.